Conor Oâ€™Donnell; Gareth Matthews, Hugh Douglas, James Kavanagh, Mark Langtry; Chris Mulhall, Robbie Creevy, Colin Crowe (Gary Burke, 51), Robbie Benson, Tom Oâ€™Halloran (Michael Barker, 73); Samir Belhout. Brendan Clarke; Conor McCormack, Ger Oâ€™Brien, Kenny Browne, Ian Bermingham; Conan Byrne (Killian Brennan, 65), Lee Lynch (Mark Quigley, 81), Keith Fahey, James Chambers, Chris Forrester; Christy Fagan (Daryl Kavanagh, 71). 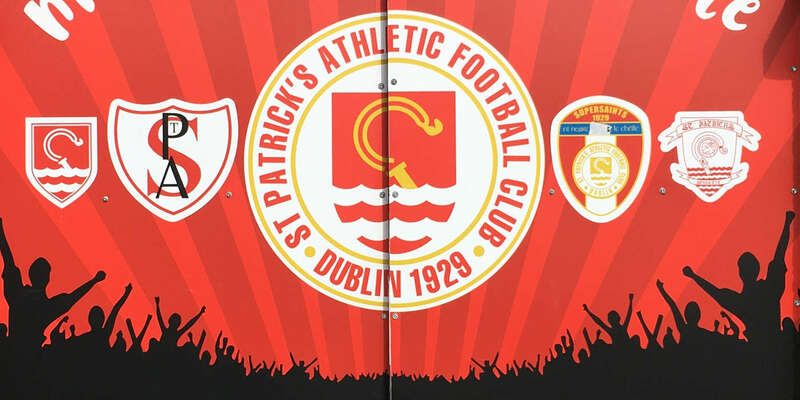 St Patrick's Athletic surrendered their lead at the top of the SEE Airtricity League after a 1-1 draw with UCD in Belfield on Friday evening. The Saints were unable to convert their overwhelming dominance as they were left to rue a substandard performance despite Christy Fagan firing them into an early lead. At that juncture, it seemed Liam Buckleyâ€™s side would put on a show for the healthy travelling contingent but were pegged back by Samir Belhoutâ€™s leveller shortly before the half-hour mark. Patâ€™s upped the intensity thereafter but struggled to breakdown a dogged Students rearguard, although substitute Killian Brennan thought heâ€™d snatched the points late-on but his effort was controversially ruled out for offside. Brennan stretched to poke home Chris Forresterâ€™s low centre at the back post and having wheeled away in celebration, his joy was cut short by the officialâ€™s late flag. Tonightâ€™s result, coupled with Dundalkâ€™s win in Limerick, means Patâ€™s drop to second on goal difference. 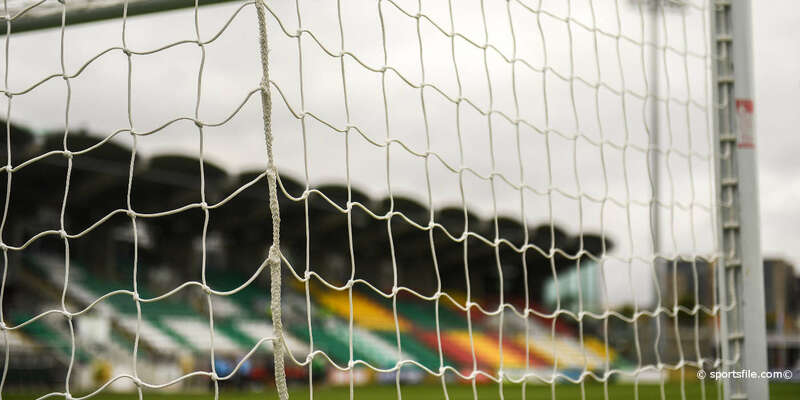 For UCD, a determined and resolute display yielded a well-earned point and extended their own unbeaten run to four as they climb to ninth in the standings. A draw had seemed unlikely for Aaron Callaghanâ€™s side after a disjointed start. Theyâ€™ve been plagued by injuries in recent weeks and the loss of centre-back Tomas Boyle, to a hamstring complaint, was felt more than most in the opening exchanges. It took just a couple of minutes for the Saints to exploit the gaping holes. Forrester was afforded time and space down the left but having picked out the unmarked Fagan, the striker was thwarted brilliantly by Conor Oâ€™Donnell from six yards. Conan Byrne slotted home the rebound but he had controlled with his arm. Having assumed their position at the summit of the standings last week, St. Patâ€™s had all the swagger of defending champions as they dictated proceedings from the first whistle. With just one change from the side that defeated Cork - Conor McCormack slotting in for Sean Hoare in a slight defensive rejig - the visitors were quickly into their stride and hit the front in the 10th minute. James Chambers won possession deep in UCD territory and after a swift interchange between Byrne and Forrester, the latter played a perfectly weighted ball for Fagan to slot home. Having started with purpose, the visitorsâ€™ tempo wanned as a hint of complacency crept into their play. It wasnâ€™t one of Keith Faheyâ€™s best outings as he was unusually wasteful in possession and unable to spur his side on from the engine room. Moments after Byrne had headed wide, the Students levelled at the other end. In what was their first meaningful foray into the opposition half, Tom Oâ€™Halloran slid Belhout down the left and he placed it under the out-rushing Brendan Clarke to perfection. It was a wake-up call for Patâ€™s and they looked to up the intensity instantly. Ian Bermingham's cross come shot was headed to safety by Mark Langtry and then Byrne was denied by Oâ€™Donnell after Douglas fresh aired his clearance. After a tentative and unsteady start, UCD settled as the half wore on and grew in confidence with every passing minute. The hosts were happy to sit in a rigid defensive formation and soak up the pressure as the pattern of attack versus defence continued after the interval. 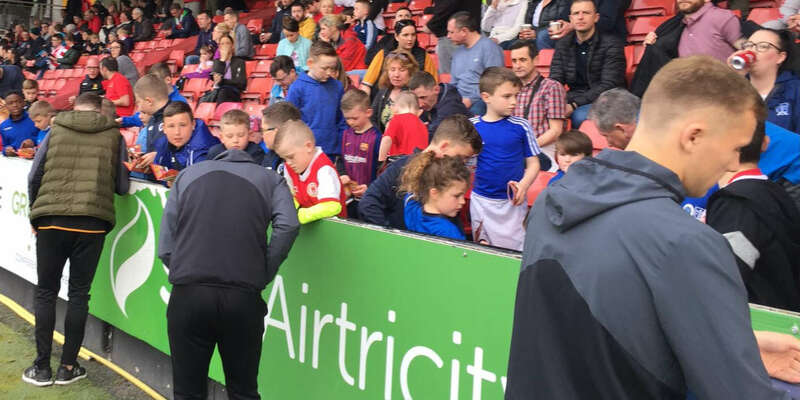 For all their possession, Patâ€™s were unable to find any real quality in the final third as the majority of the 725 in attendance become increasingly frustrated. Oâ€™Donnell was largely untroubled despite his side being on the backfoot. In an attempt to find a winner, Buckley made three changes after the hour mark with Brennan, Daryl Kavanagh and Mark Quigley all introduced. Apart from Brennanâ€™s disallowed goal, their impact was non-existent as UCD saw out the remaining minutes with relative ease.